Bathrooms are not just an addition to your home but an important haven. Allow our experts to remodel your bathroom to transform it to a beautiful and comforting one that is perfect for your taste. 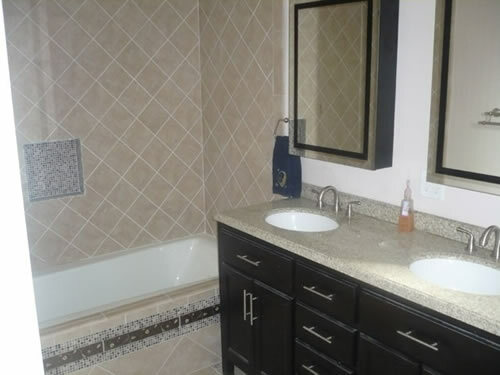 We will build your dream bathroom that’s worthy or your taste and budget. 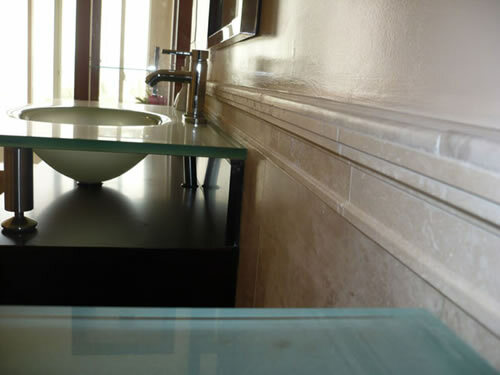 Our team will guide you through all aspects from fixtures, cabinets, counter tops, faucet and lighting. 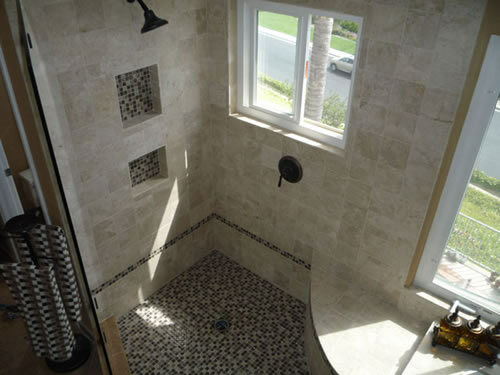 We’ll help you decide on the ideal tile, colors, glass and fixtures too. 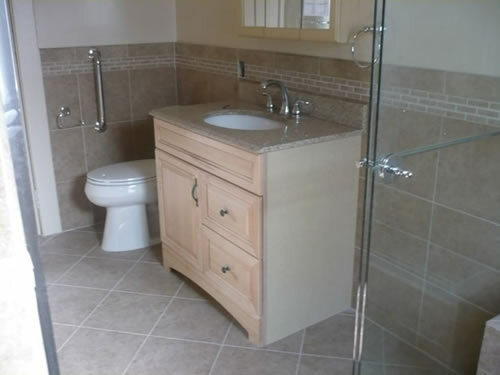 It’s one of our remodeling specialties. We’re confident that we won’t fail you! Upgrade your shower with beautiful shower walls and doors that can be perfect for more privacy. You can have an overhead shower for a more convenient wash, a hand shower for a more thorough wash or any kind of shower system you desire. 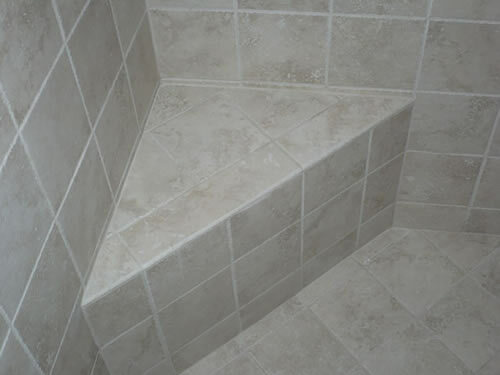 We also offer installation of shower surround to protect your wall from any damage water can cause. Shower doors are perfect if you don’t want curtains. We can put a sliding or a pivot shower door using the best materials there are. 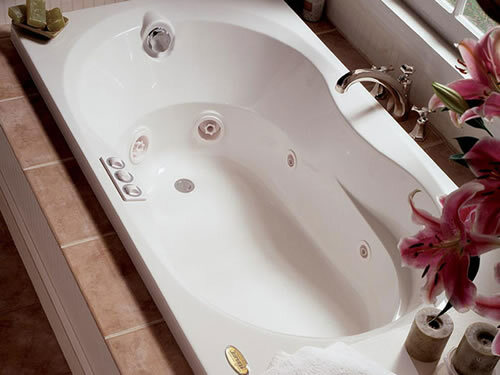 There are various choices you can select from for your new tub – for your relaxing soak at night or giving your kids a bath. You can go for a more classic look with the “clawfoot tubs”, giving you a more vintage look to your bathroom. If you want to put your tub in the corner then you can try “corner tubs”. 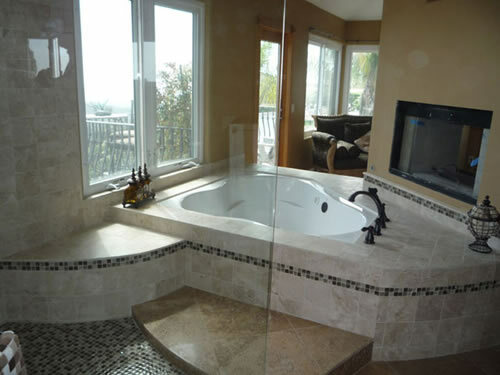 “Walk-in tubs” are also great especially if you want the shower installed with the tub. 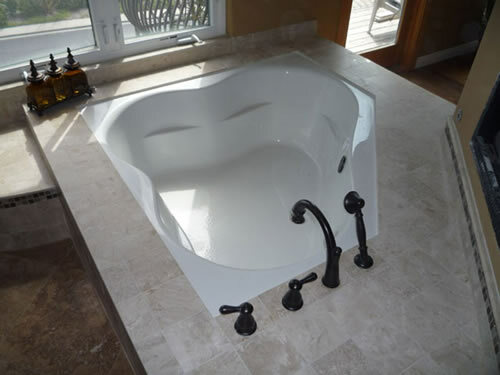 You can ask for “whirlpool tubs” or just “soaking tubs”. Whatever you ask, we have them. 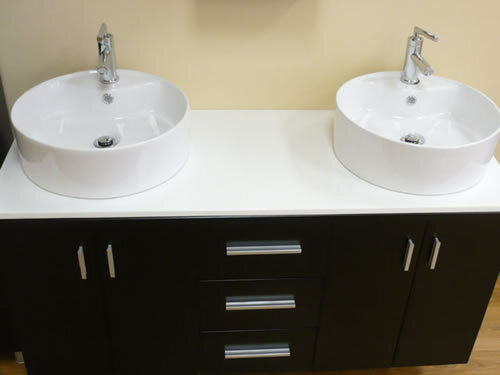 Whether you want an elegant counter top or a simple sink, a conventional mirror or a more luxurious one – we can make it for you. When you choose the theme for your bathroom, make sure that your vanity blends in with the rest of the fixtures in the room. 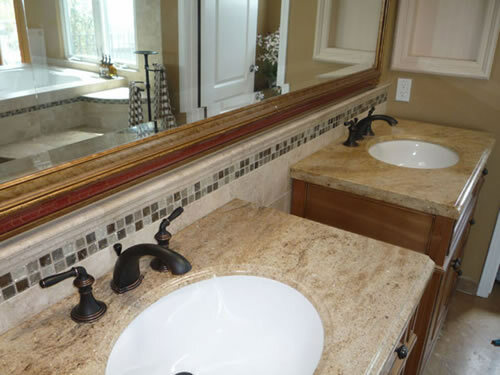 Lighting, drawers, walls, the style of the mirror, the color of your sink or basin – all these are important factors to consider when fixing your vanity. We make sure that all these are well taken care of when we remodel your home. 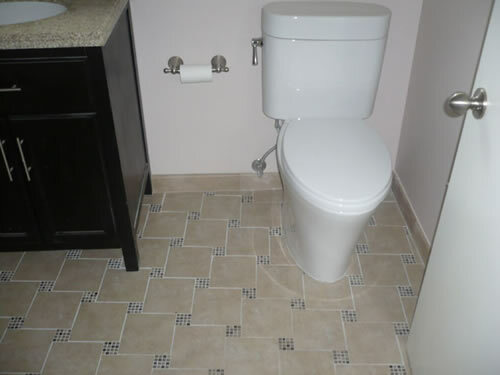 Have a comfortable yet pretty toilet in your bathroom. You can trust on our pros to install the ideal one for you. You would need our help to pick the right size, height and function for your toilet. We make sure that you get the style you desire; we install the best technology for water and flushing; we can also add a bidet if you want one – we can do all these things for you. 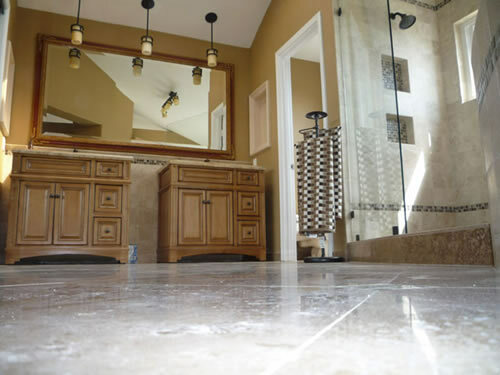 With our help, you can find the finest flooring for your perfect bathroom. We can put pebble stone tiles that would make a big difference in the overall look of your bathroom. You might want a contemporary bathroom, we can make that happen by putting ceramic tiles that give the marble effect the room needs. 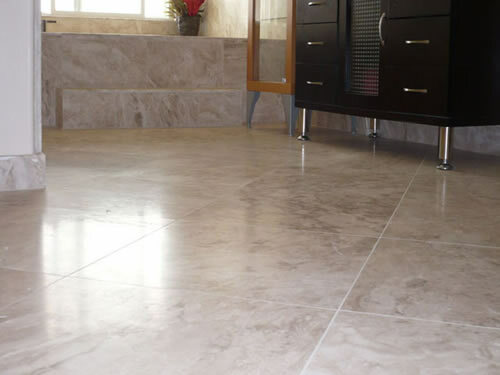 We can also put real marble flooring if you wish for an exotic feel. 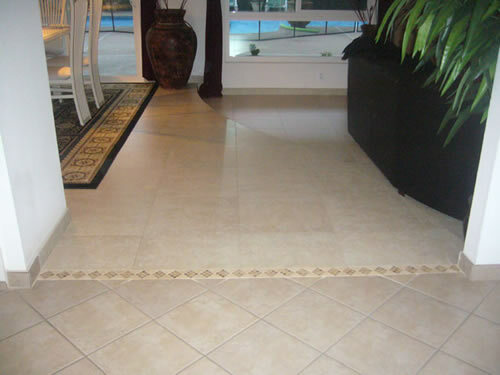 Feel free to check out the different flooring materials we offer. Your bathroom wouldn’t be complete without the accessories you need to make it the perfect dream bathroom. You can choose from a range of designs on rugs, exhausts, faucets and more. Complete your bathroom with the necessary finishing touches. Get the perfect light for the bathroom or for your vanity. Make sure that the lighting complements the design of the room – ceiling lights, wall lights, wall sconce, light bars. Make sure that your water system is working perfectly. Aside from these, we offer other services that would wrap up your renovation.